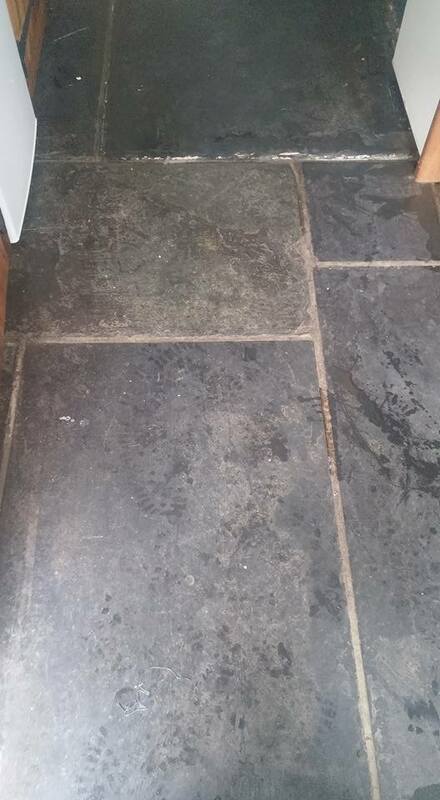 Stuart completed the restoration of a stone floor within a Grade II listed building. He completed milling and polishing of the 200 year old stones over around 50m2. 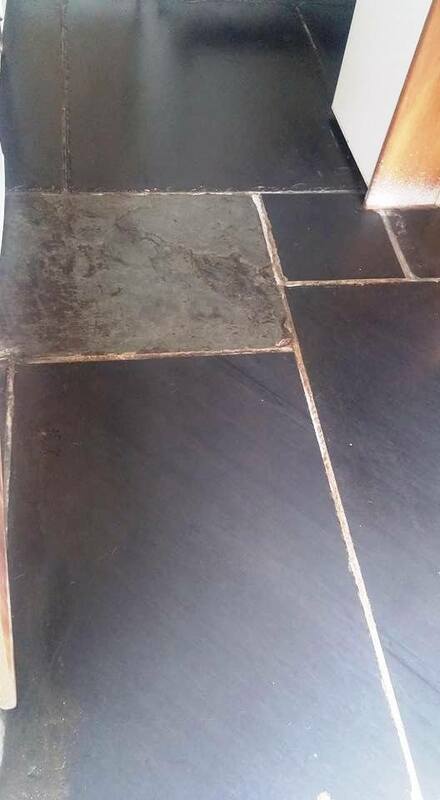 The outcome of the work was amazing; the floor was transformed from a dull grey colour to a finish like marble. Great service provided and looking forward to working with you on again on the next project.